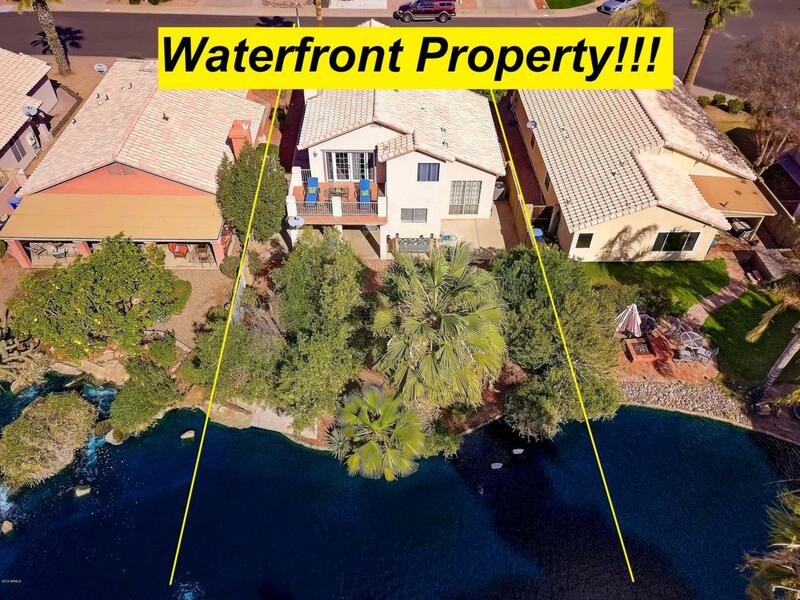 Beautiful Lakefront home in the desirable Springs community! Soaring ceilings and warm wall tones throughout. Kitchen is upgraded with breakfast bar, granite countertops, and stainless steel appliances. Family room has cozy fireplace. 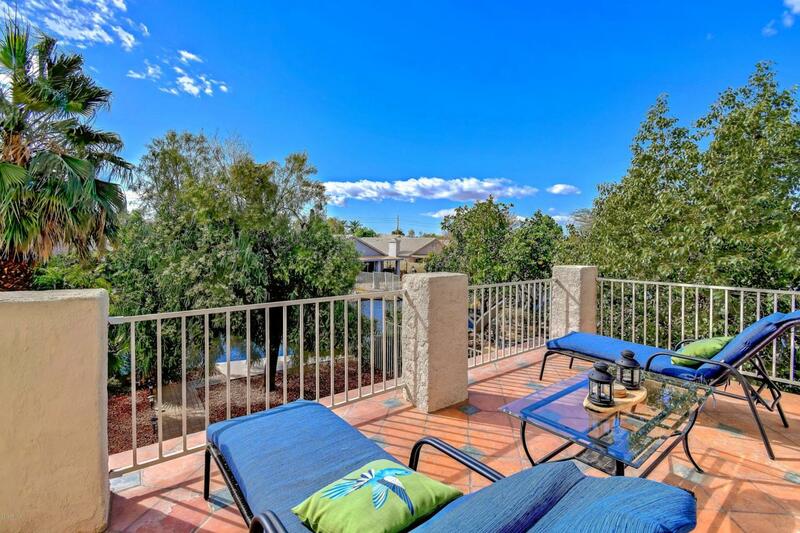 Master suite has plush carpet with ceiling fan and private exit to balcony. Full spa bathroom with dual sink vanity and separate soaking tub + shower. Spacious walk in closet! 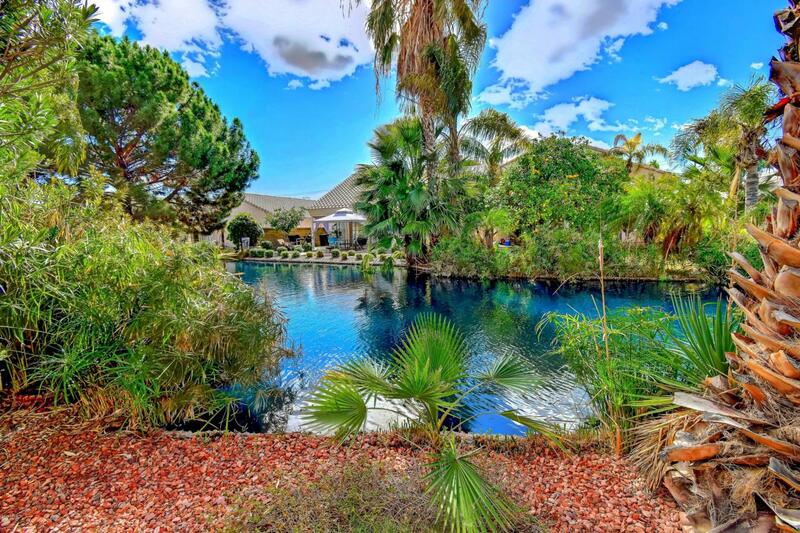 Backyard features a covered patio with desert landscaping and million dollar lake views! 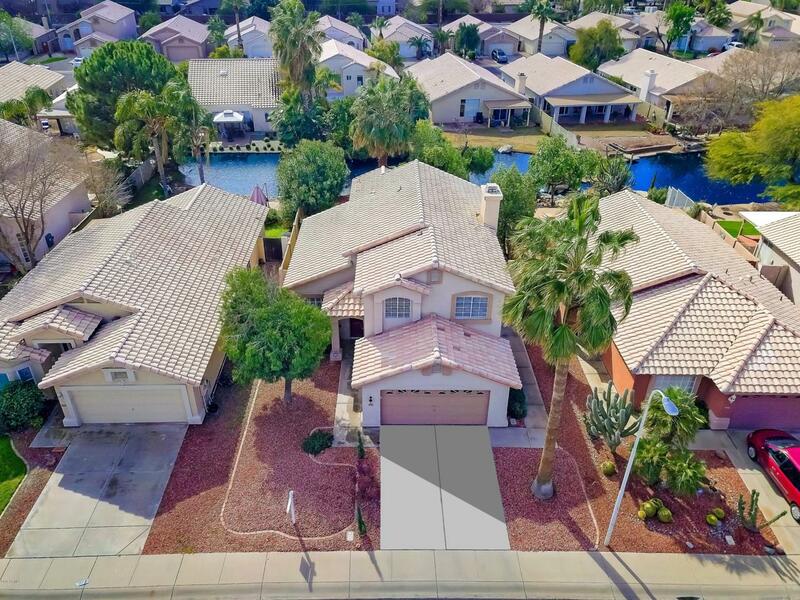 All on a low traffic cul-de-sac lot for tons of privacy. Call for a showing today!